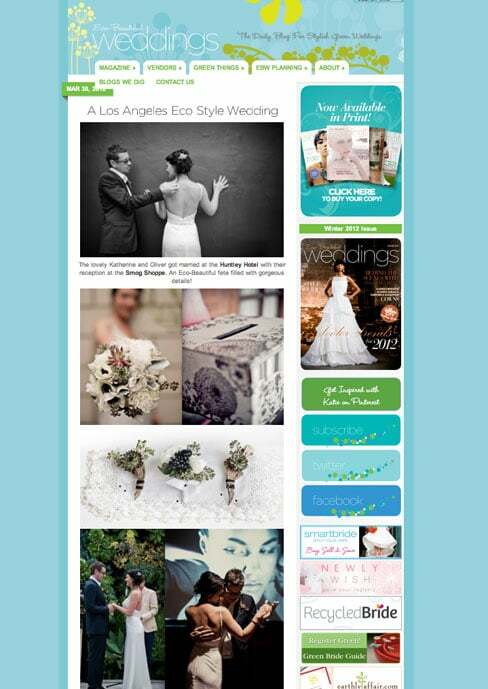 kat + oliver – Featured on Eco-Beautiful Weddings! 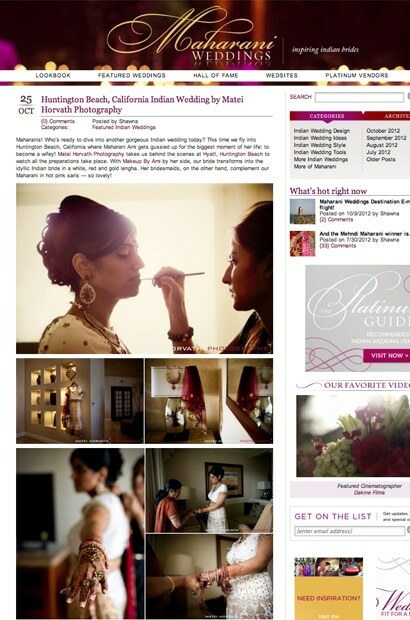 Matei Horvath Photography receives the 2012 Two Bright Lights Editors’ Choice Award! 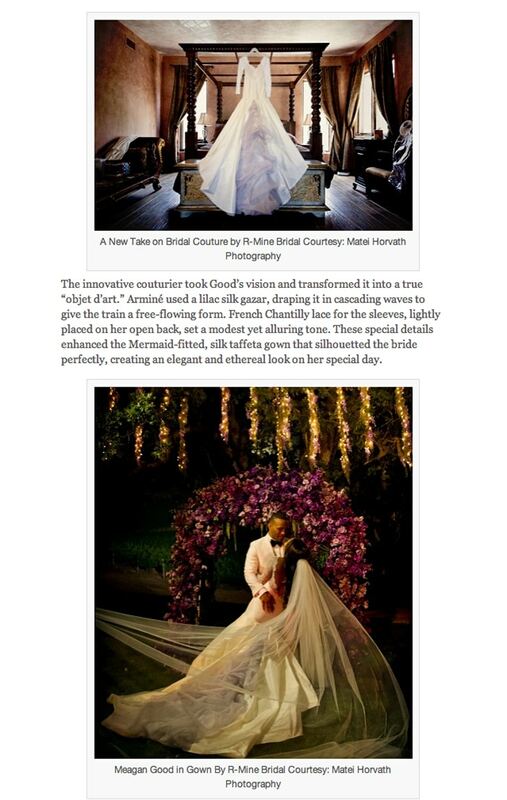 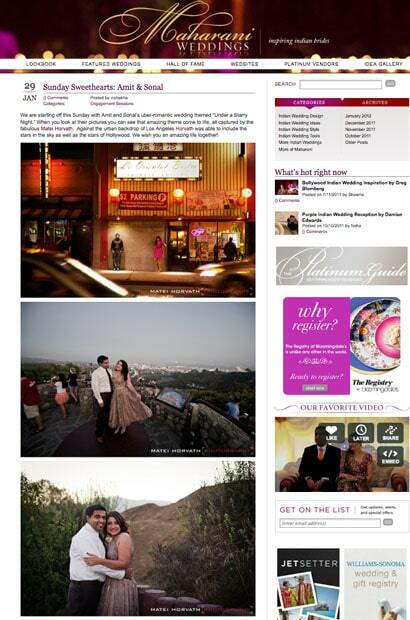 sonal + amit – Featured on MaharaniWeddings! 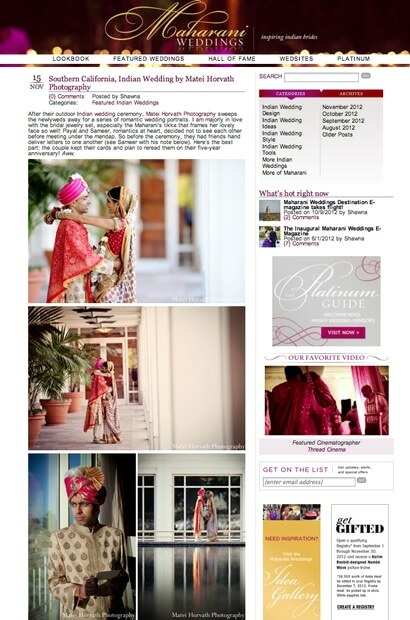 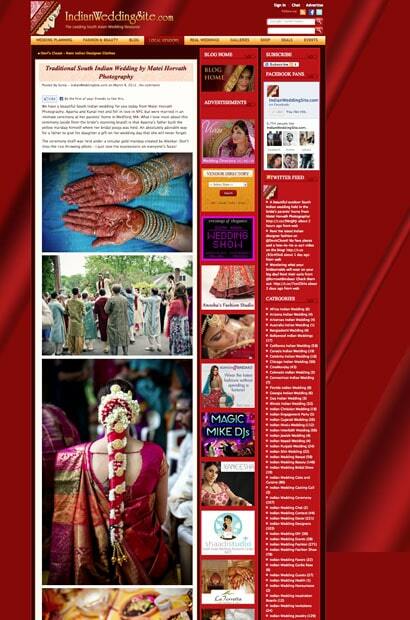 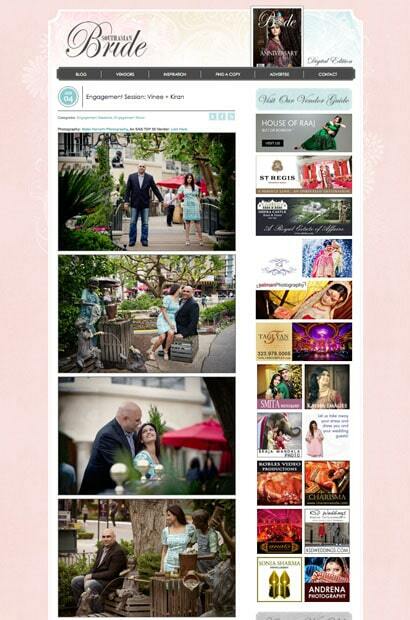 kiran + vinee – Featured on SouthAsian Bride! 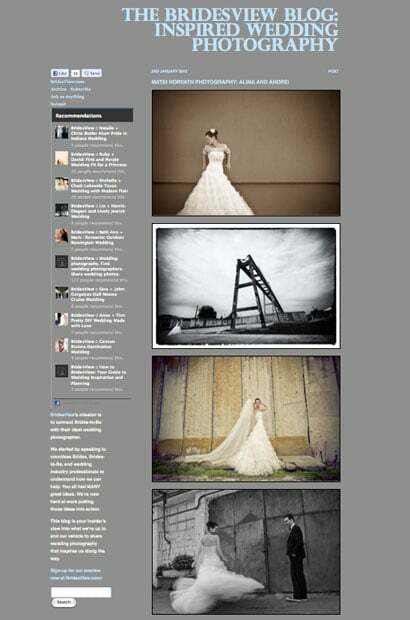 alina + andrei – Featured on BridesView! 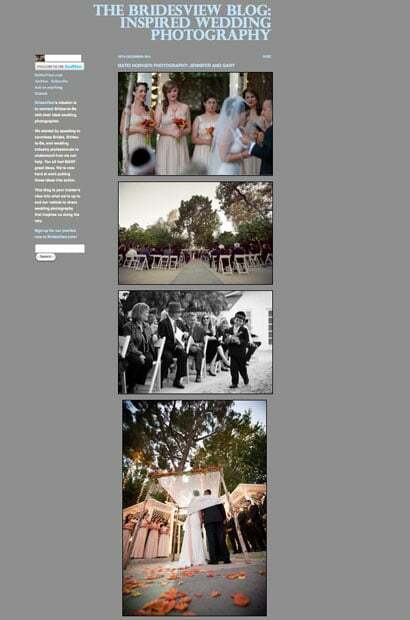 jen + gary – Featured on BridesView!